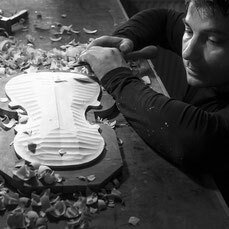 The violin might be the only thing in our world that hardly changed during the last 400 years. To mix the perfect baroque sound we turn back the clock completely and delete even the few things that did change over the decades. 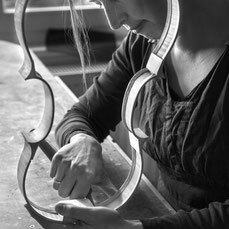 We combine our baroque instruments with modern measurements for neck thickness and string length. 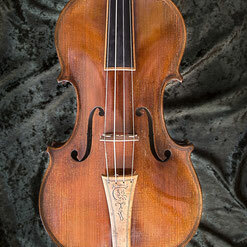 That gives musicians a great playing comfort and makes it easy to change between modern and baroque instruments. 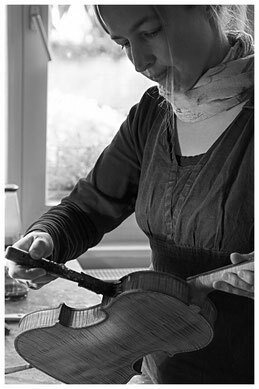 We do also offer barouque instruments at lower prices, for prices and quality see advanced.